Acetaminophen is a commonly prescribed pain reliever available in prescription and over-the-counter dosages. Melatonin is a popular nutritional supplement that is helpful for sleep. As of 2011, scientists have not reported any adverse reactions between acetaminophen and melatonin, yet certain health risks exist from taking each of these products. Consult your doctor to determine if you can take acetaminophen with melatonin. Acetaminophen is both an antipyretic and analgesic medication that cools your body and changes the way you sense pain. Physicians often prescribe acetaminophen to reduce fever associated with colds and flu and to relieve mild to moderate pain from headaches, toothaches, muscle aches, backaches, osteoarthritis and menstrual periods. The medication works by changing the way your body senses pain and cooling down your body. Despite its popular use, acetaminophen is a very dangerous drug that increases your risk of severe liver damage that might not be apparent initially, but can develop into liver failure and cause death within several days. Melatonin is a hormone that the pineal gland in the brain produces from serotonin, a neurotransmitter, and secretes into the blood at night. The primary function of melatonin is to regulate your circadian rhythm, which influences your wake-sleep cycle. When taken before bedtime, melatonin supplements can induce drowsiness and sleep and improve your overall quality of sleep. Scientists at the Hadassah Medical Center in Jerusalem found that melatonin supplements significantly reduce the amount of time you take to fall asleep, increases the quality of sleep and increases the total amount of time sleeping, according to research published in "Sleep Medicine Reviews" in February 2005. There have not been any reports as of 2011 about adverse reactions between acetaminophen and melatonin when taken together. 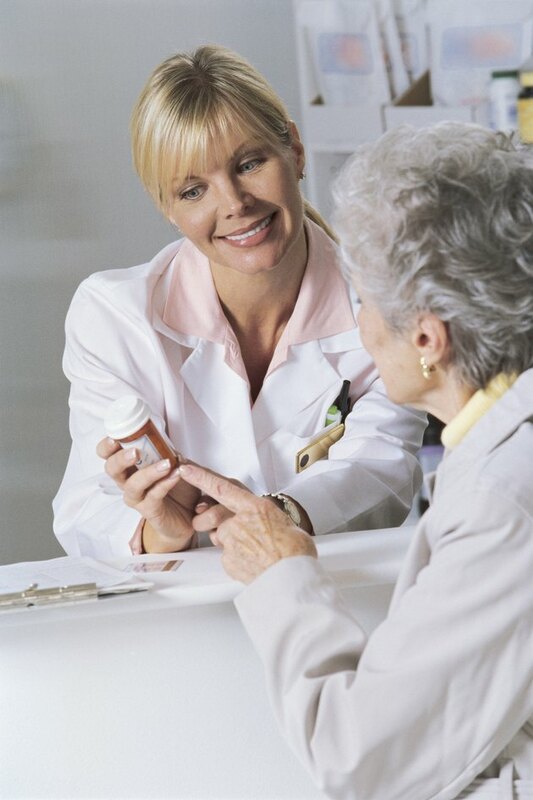 However, adverse reactions may occur, and each medication is associated with side effects. Acetaminophen is generally safe when you take it as directed, but it can cause liver damage if you take more than prescribed, even if it is by a small amount. Furthermore, acetaminophen is a common ingredient in other pain relief and cold medications. Melatonin is in several drug classifications including an anxiolytic, sedative and hypnotic and nutraceutical. The FDA reports melatonin is associated with certain health risks, including development of spontaneous malignant tumors in mice, loss of proper vision and increased plaque in the arteries. Just because there is no documentation of an interaction between acetaminophen and melatonin does not mean that an adverse reaction cannot occur. Scientists commonly do not identify adverse interactions between medications and other drugs, nutrients or other substances until long after the FDA approves the medication. Nonetheless, since acetaminophen is associated with serious risks to your liver, it is probably best to take melatonin alone and avoid taking acetaminophen and melatonin together.